Kaiser Health News hosted a webinar Tuesday providing background for reporters covering Medicare Advantage and Part D issues through open enrollment and into next year. Kaiser Family Foundation’s Program on Medicare Policy and an editor from Kiplinger’s Personal Finance spoke about the basics of the plans and answered common questions that consumers, journalists, marketers and agents have. Premiums and deductibles in Medicare Part B will remain the same next year, saving seniors more than $125 compared with projections, federal health officials said Thursday. The CMS touted the news as a boon to seniors and evidence that the ACA is successfully slowing the growth of healthcare costs. Beneficiaries enrolled in the benefit will pay $104.90 and $147 for premiums and deductibles, respectively, the same amount as this year. 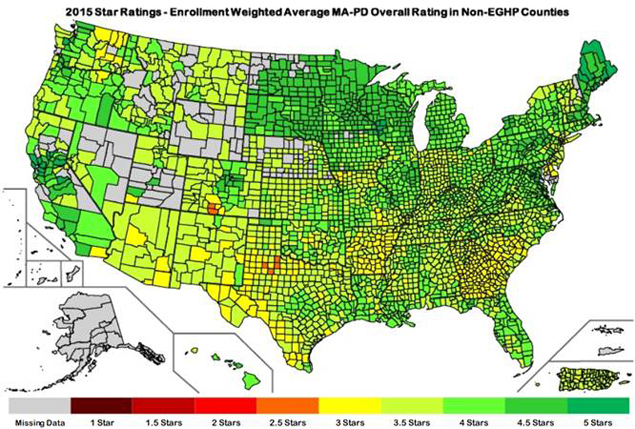 Star Ratings are driving improvements in Medicare quality. 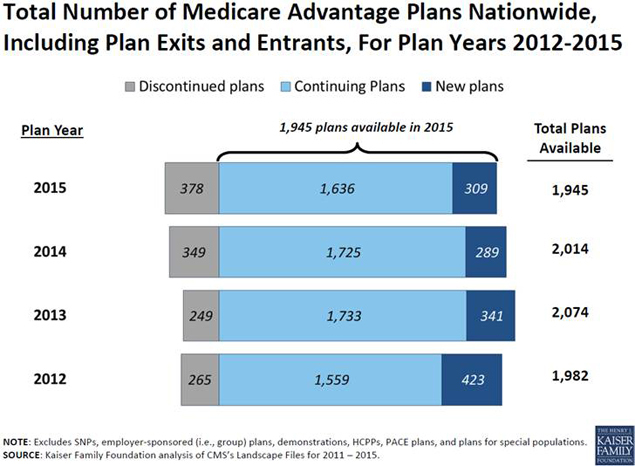 We continue to see increases in the number of Medicare beneficiaries in high-performing Medicare Advantage plans. This year there are significant increases in the number of Medicare beneficiaries in high-performing Prescription Drug Plans. The information included in this Fact Sheet is based on the 2015 Star Ratings published on Medicare Plan Finder (MPF) on October 9, 2014. The Centers for Medicare & Medicaid Services (CMS) publishes the Star Ratings each year to measure quality in MA and Part D plans, to assist beneficiaries in finding the best plan for them and to determine MA Quality Bonus Payments. What's new about Medicare this year? What is the prescription drug donut hole, and do you need to worry about it? We asked Mary Dale Walters, who oversees a nationwide Medicare plan selection service, to tell us what she’s hearing from Medicare beneficiaries. There will be somewhat fewer plans to pick from this year, but in general people will have plenty of options, experts say. And although premiums aren’t expected to rise markedly overall in 2015 - and in some cases may actually decline - some individual plans have signaled significantly higher rates. Although the Centers for Medicare and Medicaid Services has released some specifics about 2015 premiums and plans, many details about provider networks, drug formularies and the like won’t be available until later this fall. 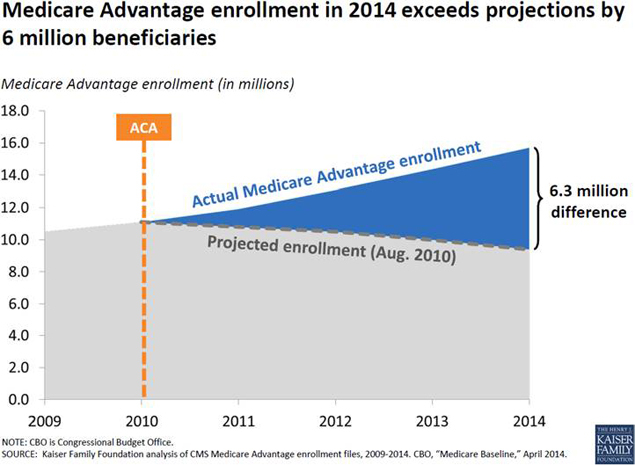 Here’s what we know so far about Part D and Medicare Advantage.